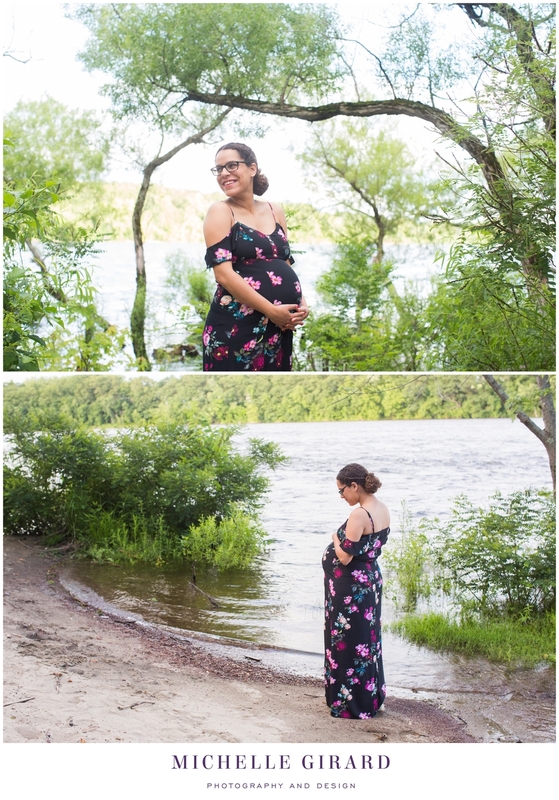 A couple of weeks ago I met up with Laisa and Joel at a park along the Connecticut River for this maternity session. 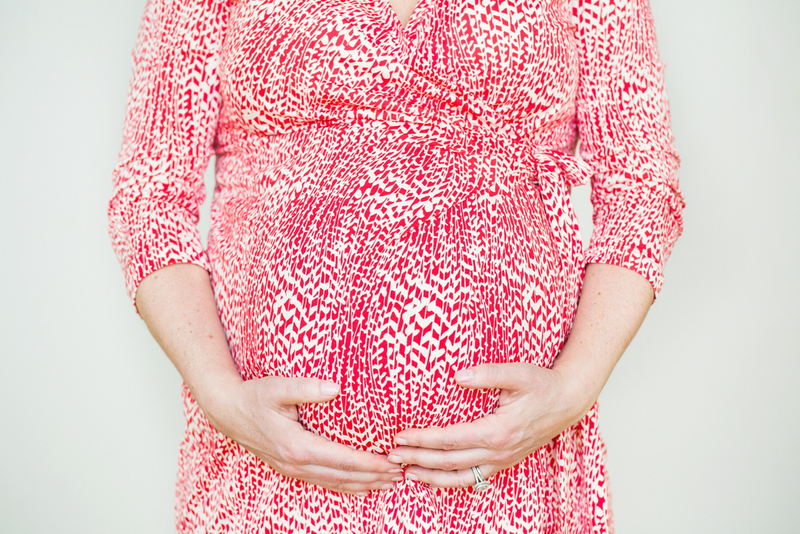 Despite keeping up with Laisa and her weekly pregnancy chalkboard updates, it was such a trip to see her in person looking absolutely radiant in this floral dress with a perfect pregnant belly. I could not be happier for these two! They are officially, as of Monday, parents to a beautiful baby boy. It has been so wonderful to be a part of such big moments in their lives. From their wedding at Twin Hills Country Club last year to this session this year celebrating their little one on the way. They are incredible people and I know they'll be incredible parents! I had the pleasure of photographing Kelli and Jed's wedding a couple of years ago here in Massachusetts at a retreat in Worthington. So it was so incredible to catch up with these two again in Santa Barbara, CA where we hit the beach, with camera in hand, bright and early right before sunrise. And, even two years after their wedding day, they are still so obviously and beautifully in love. These are two photos from that session that we took at the very end at this little park theater that was just across from my hotel. *I couldn't believe the combination of timing and luck that put that seagull right in the middle of the image [on the left] here at just the right moment to compliment the scene!